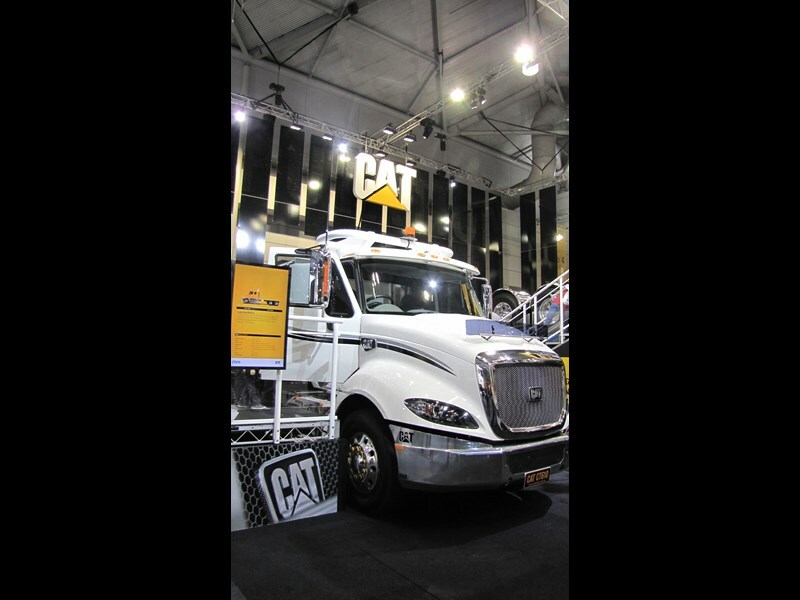 Cat’s 2013 Brisbane Truck Show display will be a finalist at the Exhibitions & Events Association of Australasia (EEAA) awards. 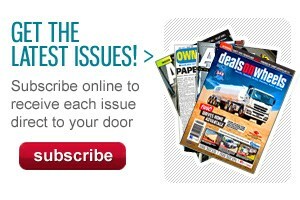 The Cat display is now one of four finalists for the EEAA’s Best Custom Stand category. 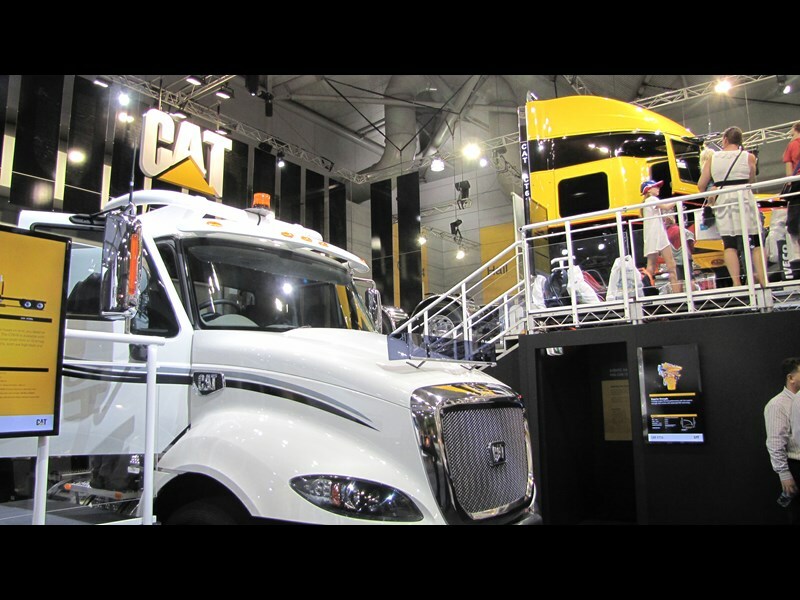 Cat’s display has already won an exhibitors award at the Brisbane Truck Show in the category for Outstanding Truck Manufacturer Display. Patrons will remember the Cat stand, whereby a truck was raised so that people could walk underneath to admire the neat and tidy undercarriage. 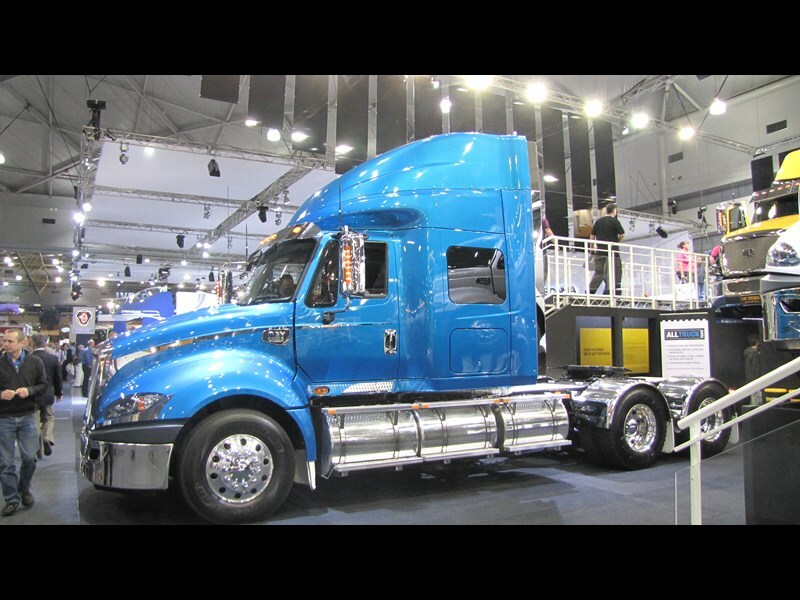 There was also the opportunity to get up close and personal with their C15 engine, and a look at the CT630LS model truck. 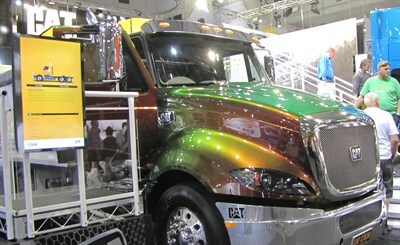 Cat’s nomination will represent the first time a truck manufacturer has become a finalist at this event. 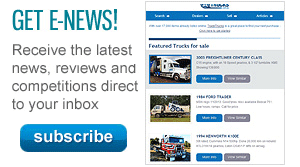 Find CAT trucks for sale. Search for new CAT specs.